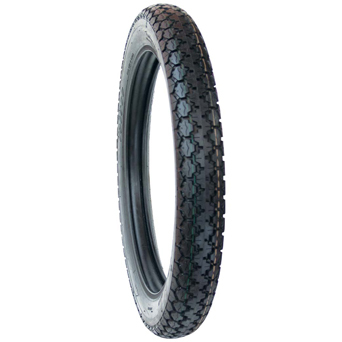 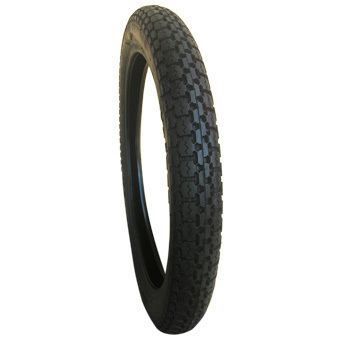 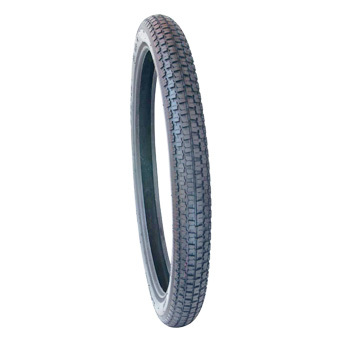 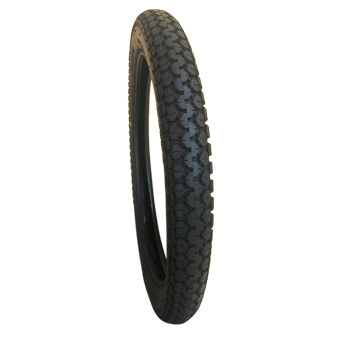 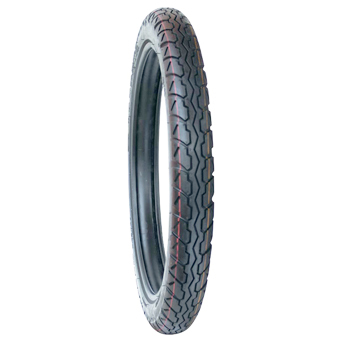 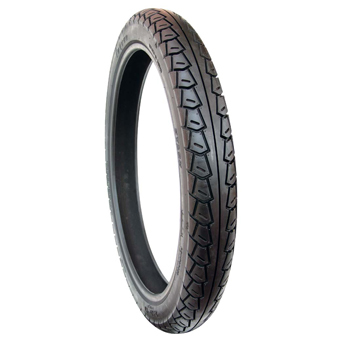 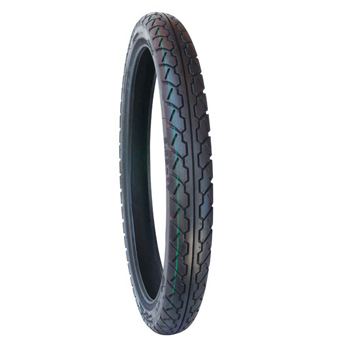 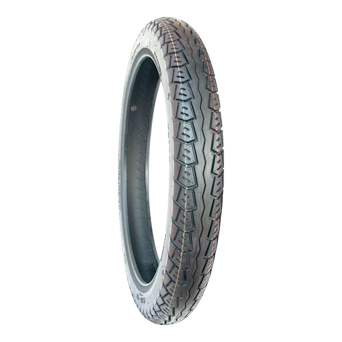 GOODTIME RUBBER CO., LTD. is a professional manufacturer of Standard Street Motorcycle Tire for many years in Taiwan. Under our strict company policy, we can't stop providing the best motorbike tires / tyres for our customers. 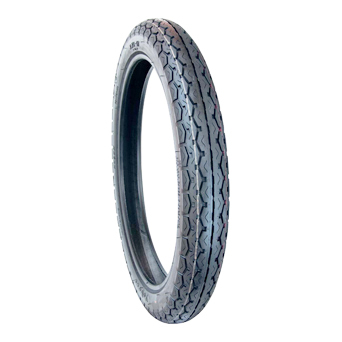 Please contact with us directly for more information.